"Dr. Jessica Winter is a nanotechnology cancer researcher who one day found herself to be a patient. 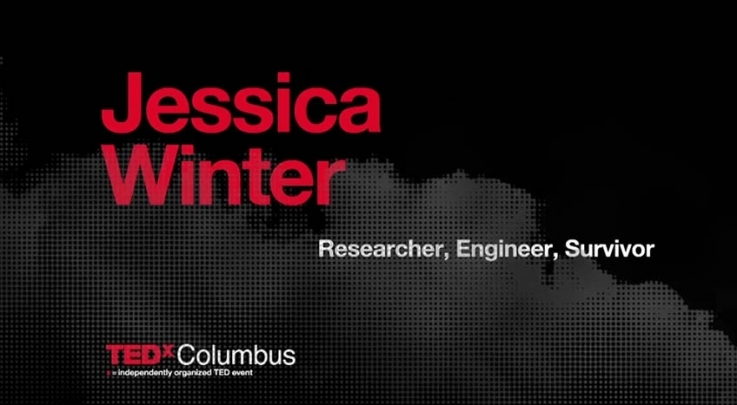 Dr. Winter discusses her research in the Chemical and Biomedical Engineering departments at the Ohio State University, her initial diagnosis, what it's like to be on the other side of the treatment table, and her treatment at the Wexner Medical Center's James Comprehensive Cancer Center. Dr. Winter also discusses roadblocks in translating research from the bench to the bedside and how her illness has shaped her outlook on the future of cancer research." Watch her in the video below! !